The former Innova Building at 20 Greenway Plaza in Houston. 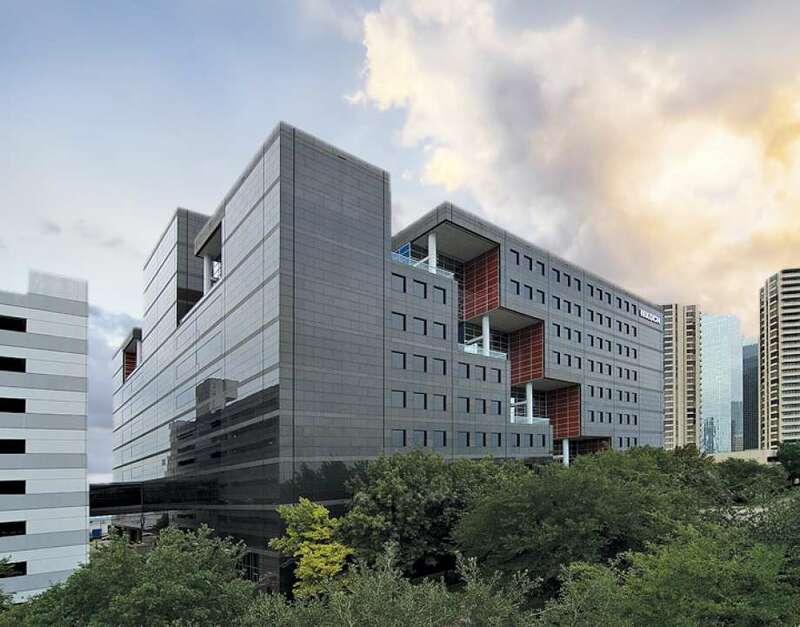 HOUSTON – The Bridgeway Capital Management investment firm leased 14,256 SF in the 20 Greenway Plaza building in the Inner Loop of Houston. Griff Bandy of NAI Partners represented the tenant. The landlord, 20 Greenway Plaza LLC, was represented by Steve Rocher of CBRE. The 20 Greenway is a 10-story, 470,000-SF building near the intersection of Weslayan and Richmond Avenue. The building, which has an unusual design, was originally known as the Innova Building. The tower was purchased TPMC Realty (led by David Weinreb) in 1994 and later sold to Koch Industries in 1997. The current owner, Principal Real Estate Investors, announced a $5 million renovation of the building in 2014.